The Intelligent Vocalist Podcast dives deep into the world of singing and voice. 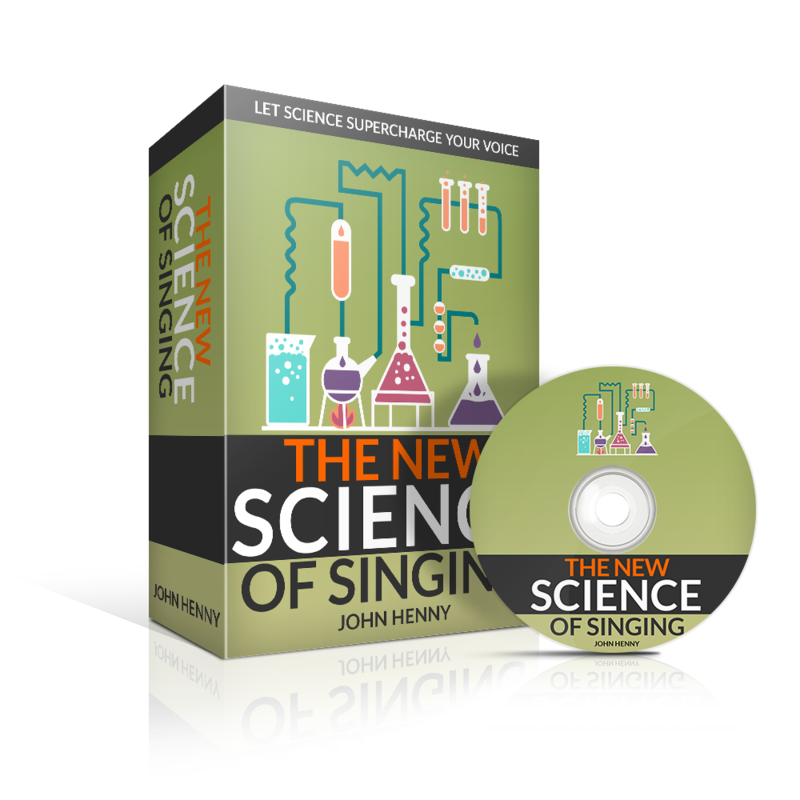 From vocal science, to singing and performance lessons, John brings his 25 years of teaching expertise to each episode. The goal is to empower every singer (and professional speaker) with the knowledge to use their voice in the healthiest way possible.